Do you break into a sweat each time you have to face another energy bill? Adding insulation to your home could reduce the amount of heating and cooling appliances you need to use. Listed below are four different types of insulation, and the recommendations of an insulation professional at USI. 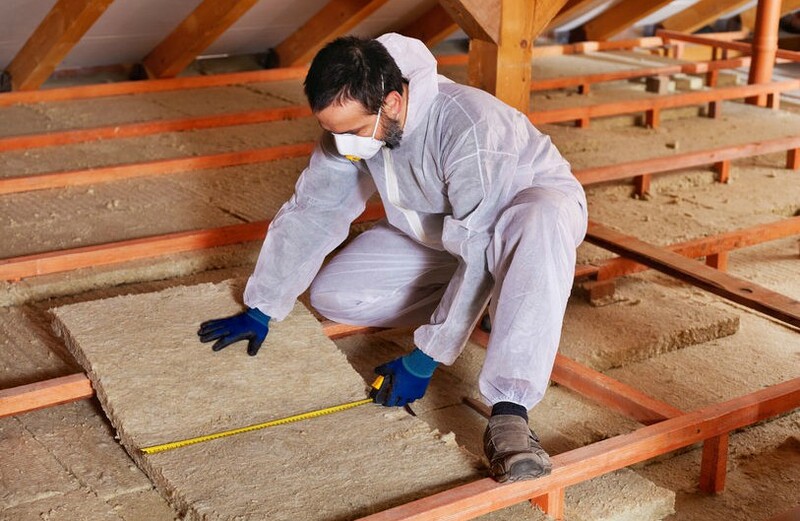 Batt Insulation is one of the most common and cost-effective insulation options. Comprised of fiberglass, cotton, or stone wool, batt insulation is easy and quick to install because of its blanket form. It’s proven to be a popular choice for basic insulation coverage for attics, walls, crawl spaces, ceilings, and basements. Blown-In Insulation is one of the greenest insulation options, boasting a low impact on the environment due to its high percentage of recycled content. Blown-In insulation creates an excellent sound barrier, contains fire-retardant properties, is useful in saving energy, and battles insects, rodents, and mold. Spray Foam Insulation is one of the most significant innovations in insulation. As the most advanced and energy-efficient option available today, it has the ability to protect against all six heating and cooling loss paths: conduction, congestion, radiation, air infiltration, moisture accumulation, and air intrusion. Spray foam helps cut energy costs in half, is VOC-free, ozone safe, and keeps pests, noise, and allergens out. Reflective Insulation was designed specifically for homes in warmer climates. Comprised of aluminum, reflective comes in the form of multiple perforated layers and reflects the radiant energy of the sun by up to 97%. Reflective insulation is a top choice for roof installation, rafters, or walls. For more information on home insulation, please download our Home Insulation 101 Guide that will provide more details about the different types of insulation and how to choose a contractor. To find a USI branch near you, please contact us here.